NEW LITERACY PROGRAMMES- World Book Day 2017! 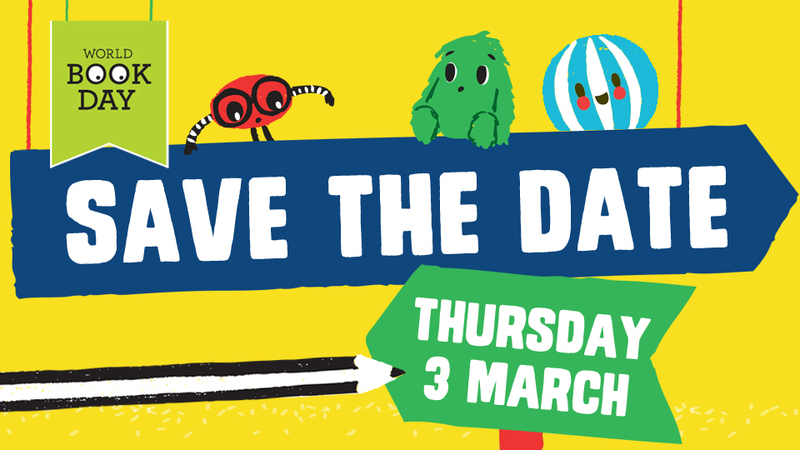 With ‘World Book Day’ a featured event in many school’s calender’s, we are determined to help ignite the spark of creativity in all children when telling, writing and reading stories. 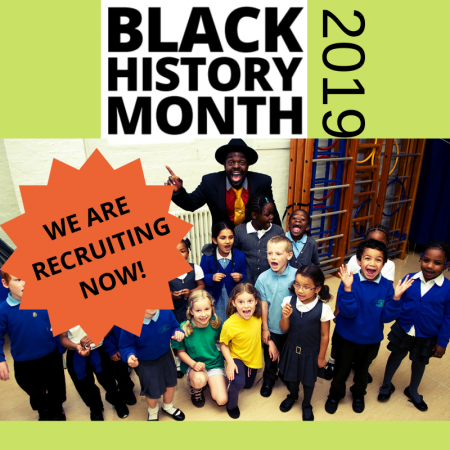 And with so much on offer, and new programmes popping up left right and centre, we know we have something to suit every child, teacher and school! We have a problem; nobody wants to read Kit’s story. 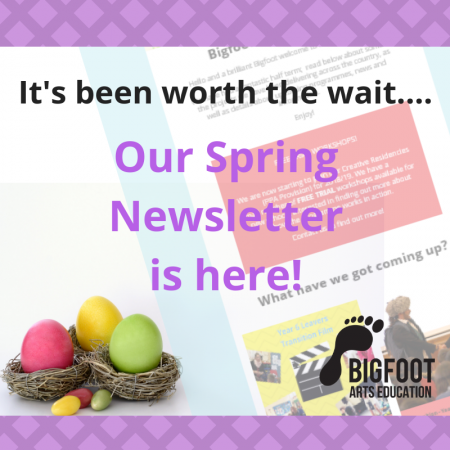 With your school’s help, can you and Kit try to figure out what it is that makes reading fun? Exciting plots, colourful characters, wonderful & whacky locations…and the use of words and sounds that make us want to read on of course! Students must assist Kit in creating an interesting, exciting and well-structured story ready for the ‘Big Write’ competition that night – will they be able to do it…..?! Using the ‘w’ formula, students will help explore ‘who?’, ‘what?’, ‘where?’ and ‘why?’ whilst also being encouraged to read, write and tell stories of their own imaginings. 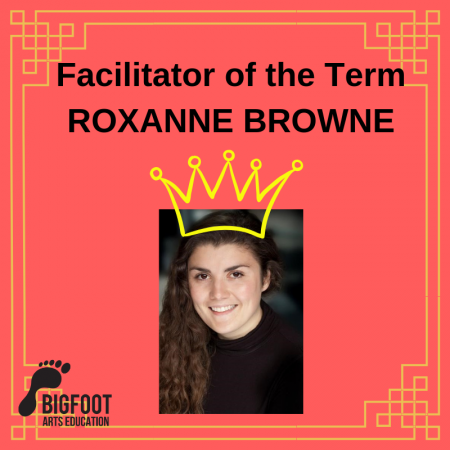 This programme is based on one of Bigfoot’s most well-loved and longest running assemblies, ‘The Big Read’, and invites children of all ages to experiment with text, consolidate their understanding of phonics, and celebrate words; written, spoken and read!